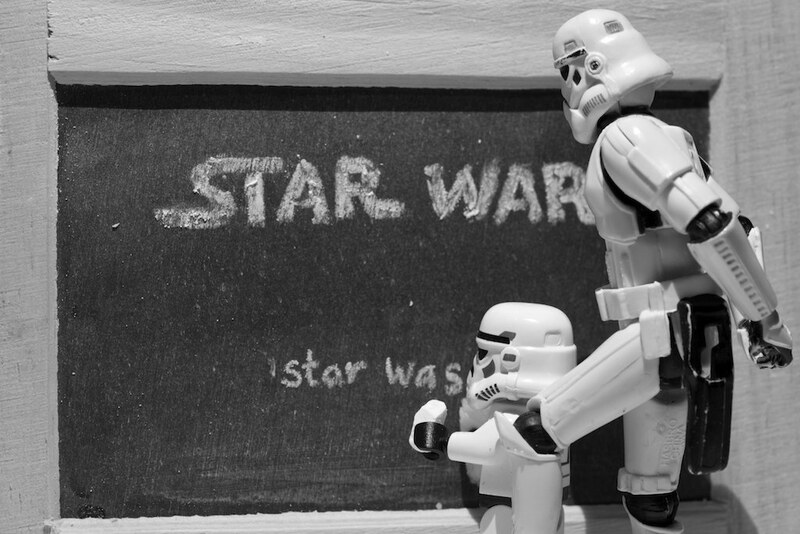 Earth Stumbling: Is the Force with Me in Grad School? Is the Force with Me in Grad School? Note: Grad school's been keeping me pretty busy, but I finally wrote a short, silly post about grad life for the blog of my department, the Energy and Resources Group (ERG). Though the full post is below, you can find the original here. It feels somewhat like working on a spaceship, learning all the technical details to fixing the ship from the inside out, and then... untethering. I think I feel like this because there’s a sense that I don’t know enough to figure things out on my own. However, my advisor reassures me that I still have time. I’m going to geek out here (too late, I’m already in the middle of a Ph.D. program). In my own convoluted way, the relationship between a professor and a Ph.D. student seems somewhat like the Jedi Master-Padawan relationship from Star Wars. 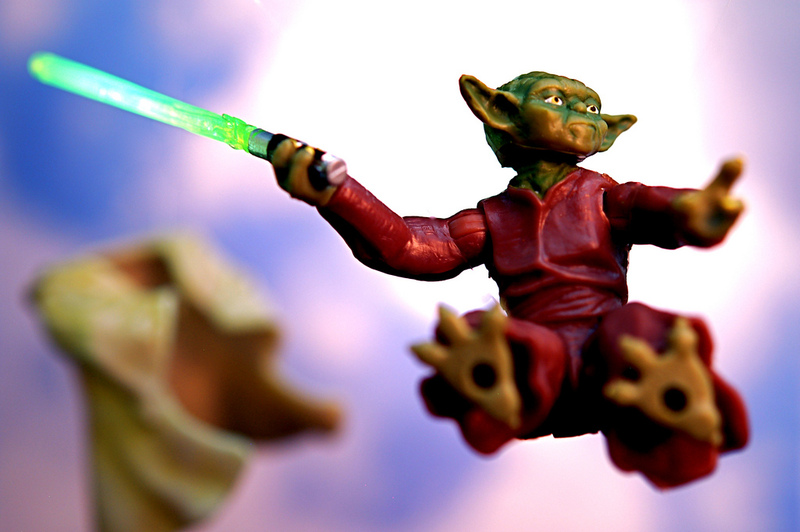 In fact, to me, grad school seems like the closest thing in the U.S. we have to a Jedi-like phenomenon. As I consider this further, there are so many more parallels here. I, the Padawan, have been trained in many tools (and at ERG they get pretty diverse): maneuvering through the asteroid belt that is the institutional review board (IRB), extracting information from people on the field through interviews and participant observation, steering the ship of R programming, feeling my way through regression models and principal component analysis (PCA), and reading through applications for the new Jedi Masters of ERG. There have been more than a few times when my advisors have asked me: “What do your intuitions tell you?” If that’s not Jedi Master talk, then I don’t know what is. During the Ph.D., one is to go to the edge of what is known and figure out ways to get beyond it. This unclear, fuzzy world of the beyond is our “dark side.” We shouldn’t give in to ignorance and the complacency of not knowing. Into the wee hours of the night we code, make graphs, organize our Mendeley reference files, and take those final readings. Will I ever become a Jedi Master? Well, actually, knowing when your analysis gives you a null result is a huge part of understanding the Force -- though academic journals may not readily acknowledge this. So in a sense, I AM using the Force and overcoming the dark side! I WILL become a Jedi Master! I think. Now on to a more pressing question: When do I get my lightsaber?